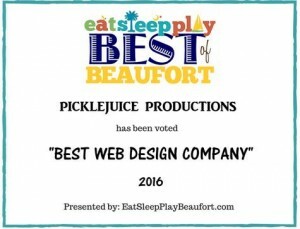 PickleJuice™ Award Winning Web Design, Branding & Digital Marketing Agency. 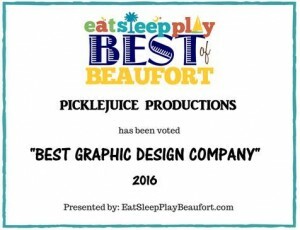 PickleJuice is a unique medley of sweet & spicy creative juices infused with zesty marketing solutions producing delectable results! 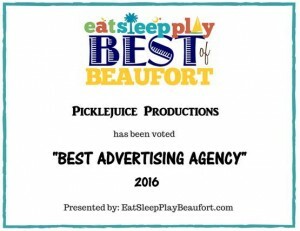 Located in the heart of Beaufort, South Carolina, we offer fresh creative event branding & marketing, website design, graphic design, social media management & digital marketing solutions. 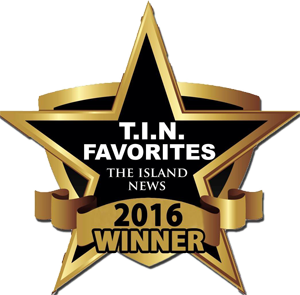 Are you looking for web design & graphic design solutions to help solidify your brand? PickleJuice works with all sorts of amazing, creative, interesting business owners from all over the world. We offer high quality, complete solutions including branding, web design, graphic design, internet marketing & much more. Our clients are exploring their next adventure in their businesses and are searching for creative and strategic ways to compete with their brand identities in competitive markets. Sound familiar? Let’s Talk!